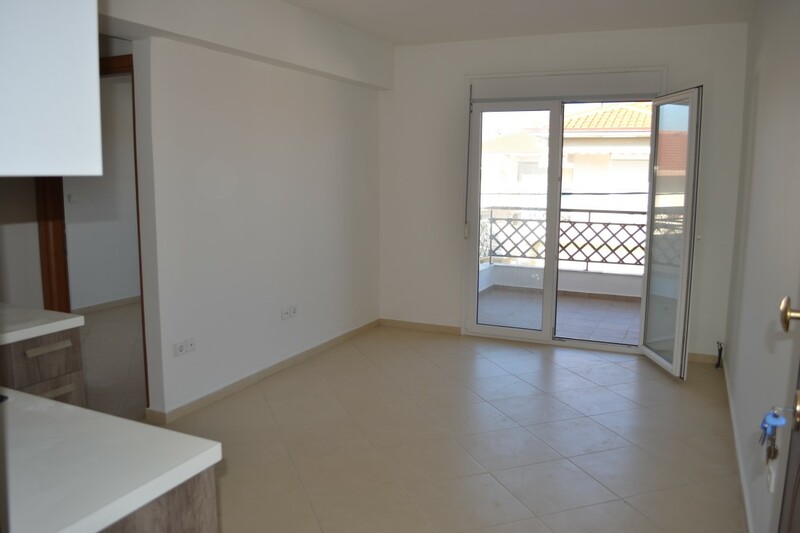 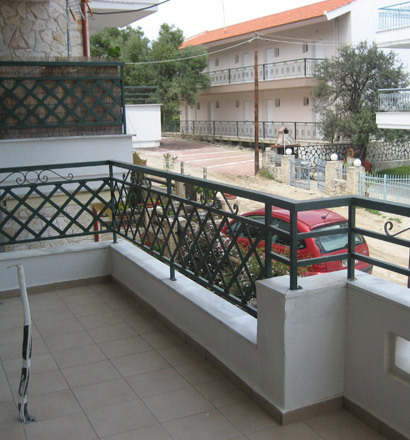 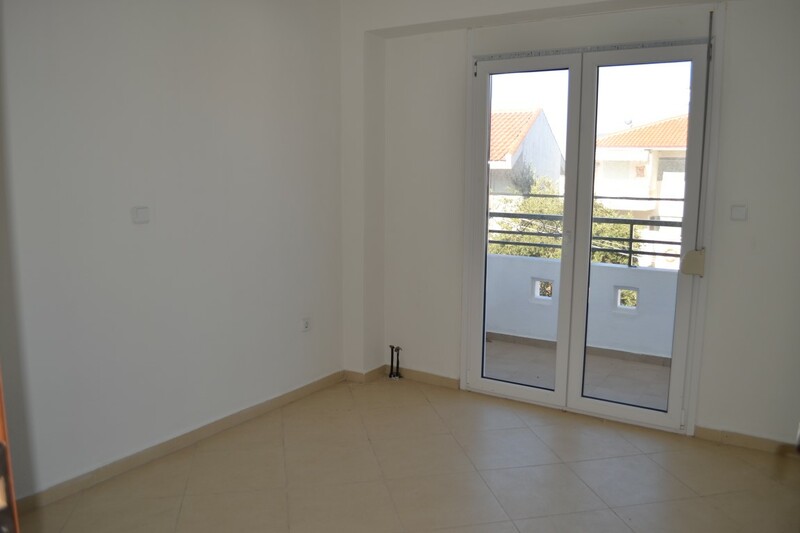 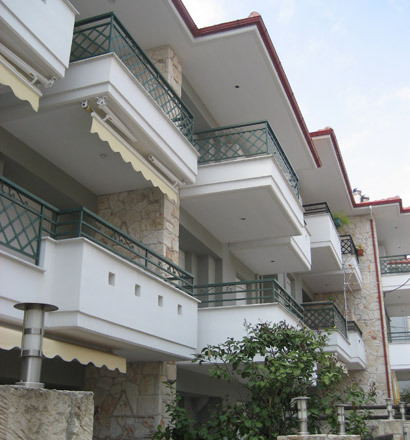 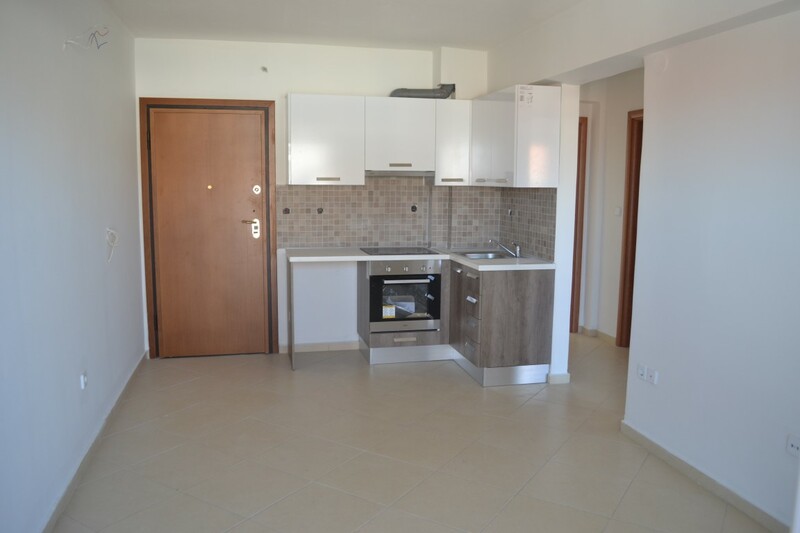 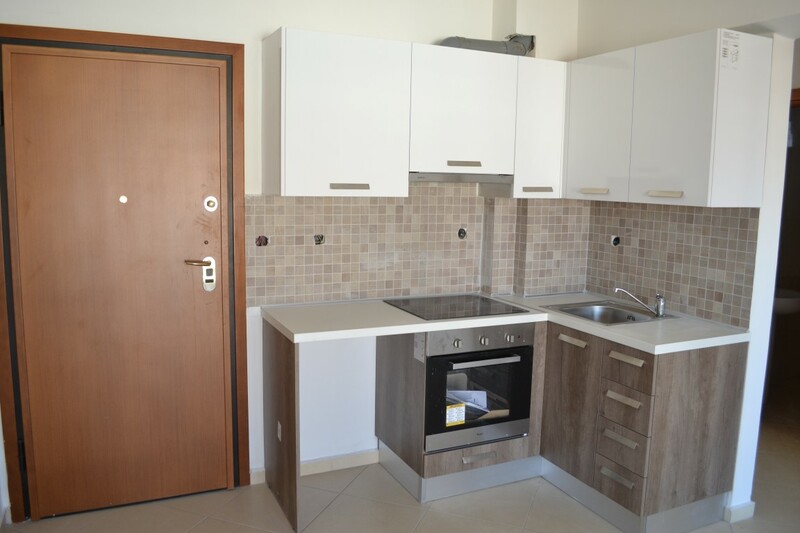 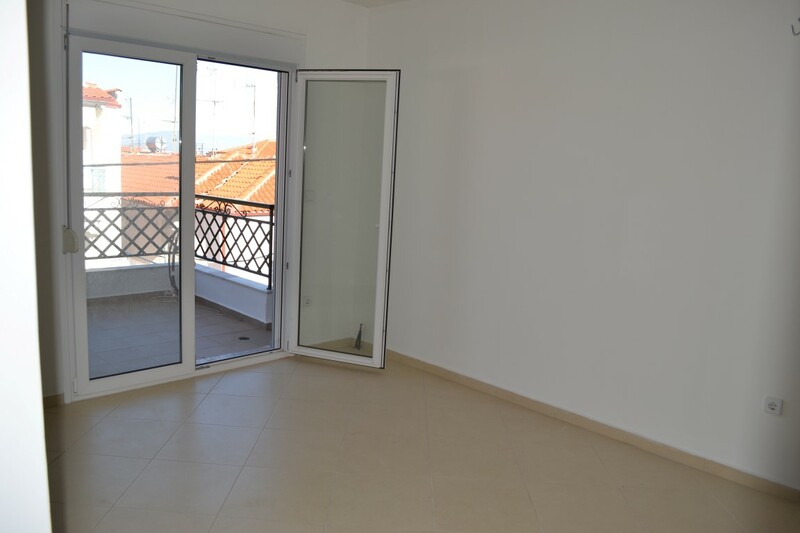 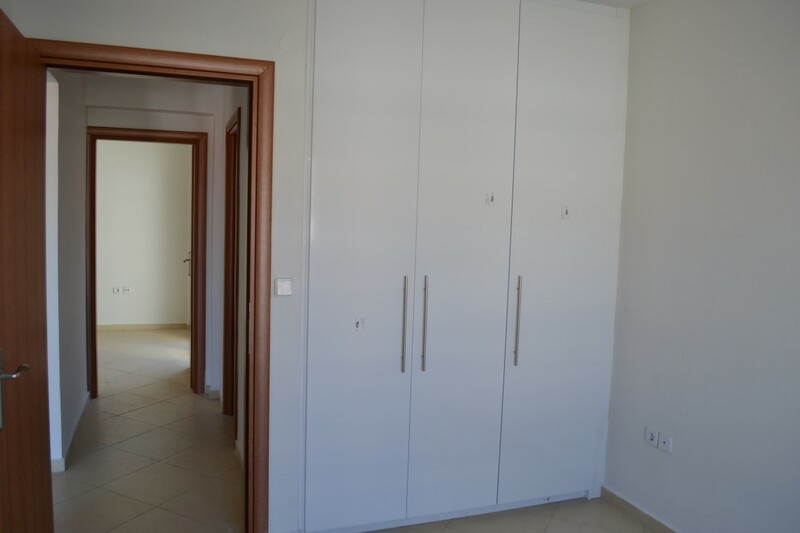 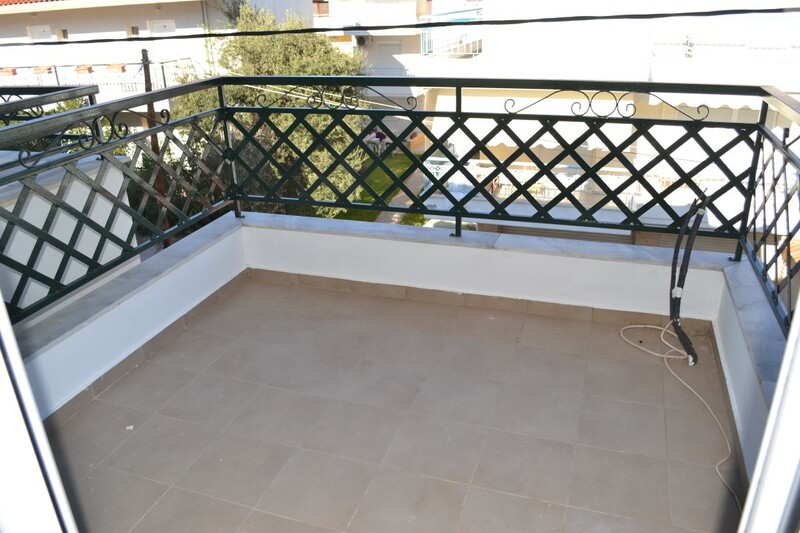 For sale apartment of 55 sq.meters in Kassandra, Chalkidiki. 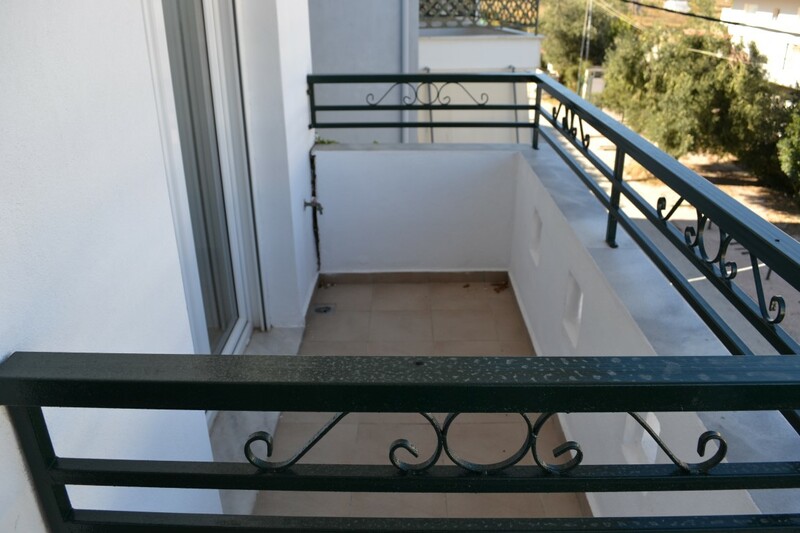 The apartment is situated on the 2nd floor. 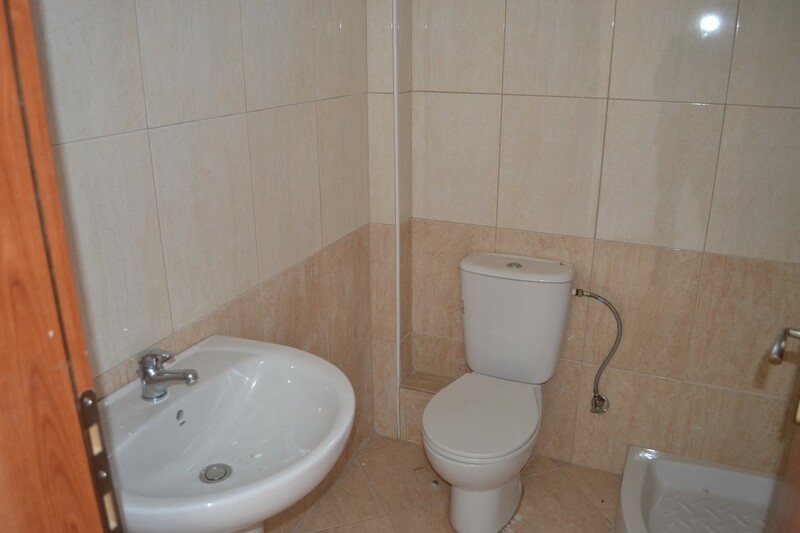 It consists of 2 bedrooms, living room with kitchen, one bathroom. 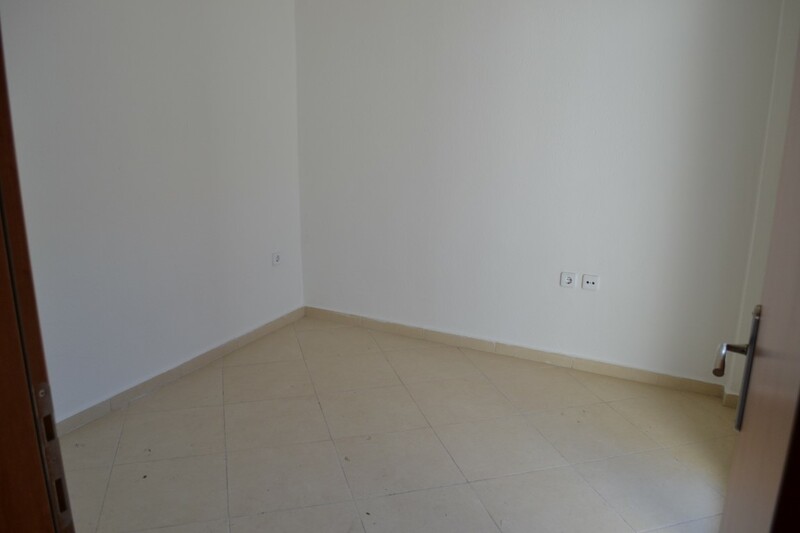 Flat has interior layout.